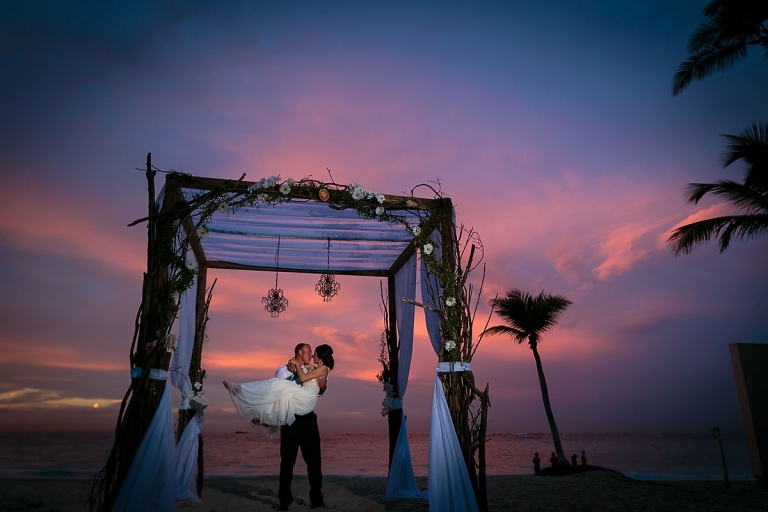 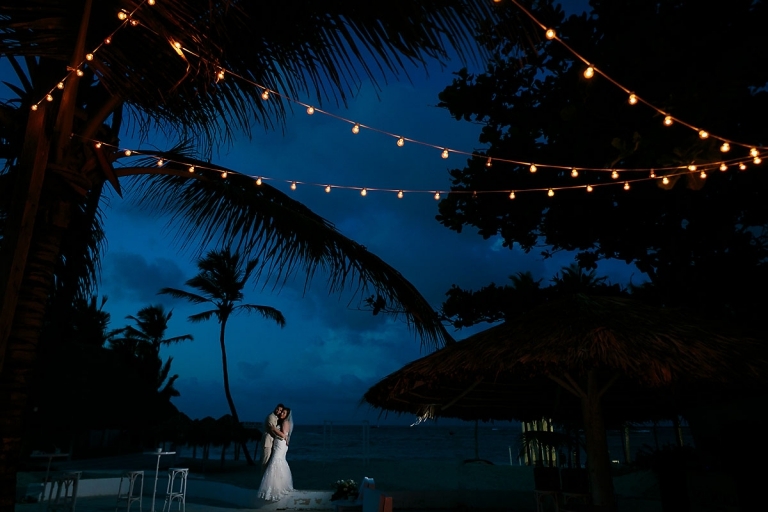 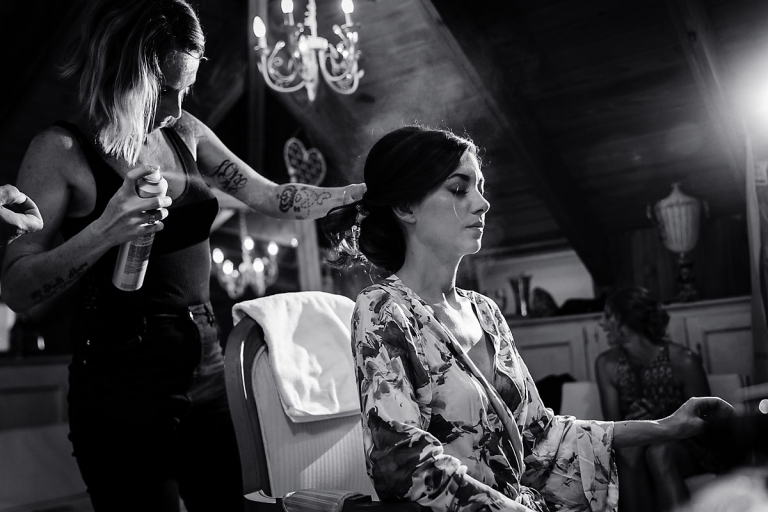 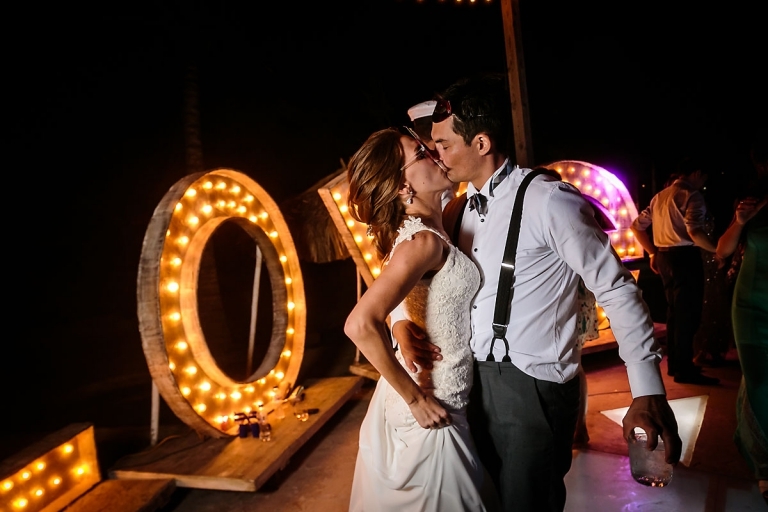 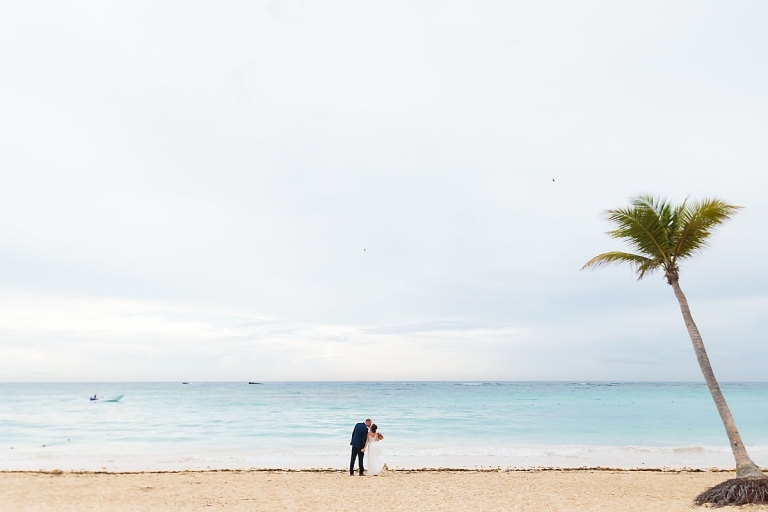 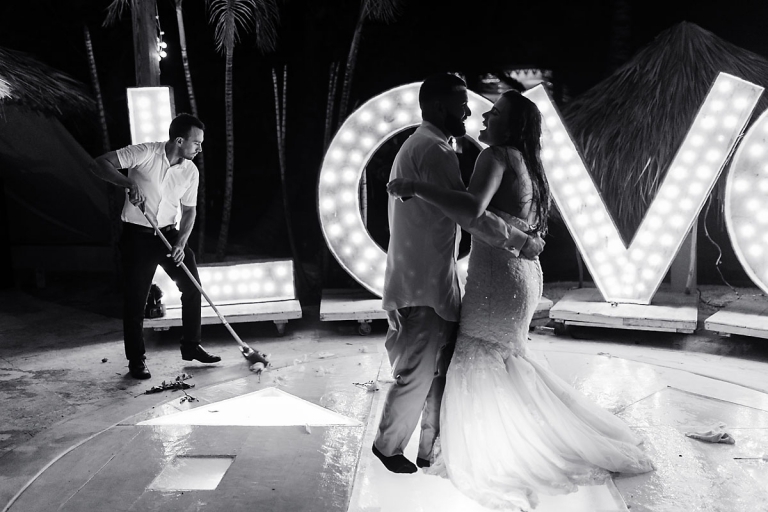 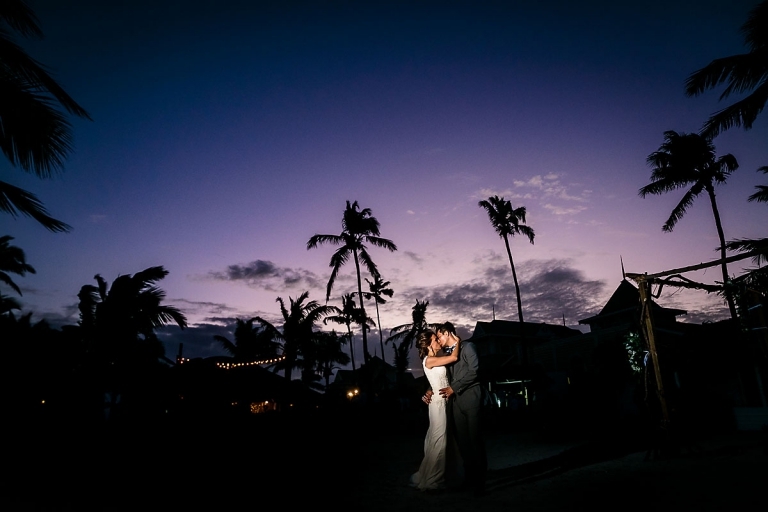 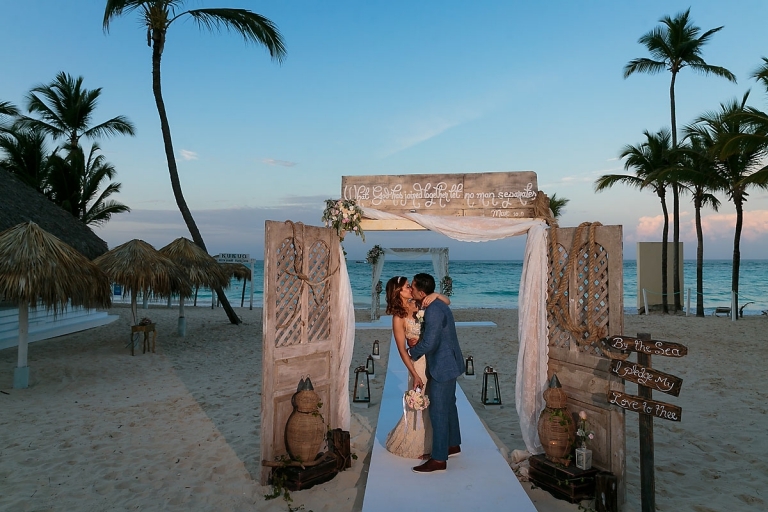 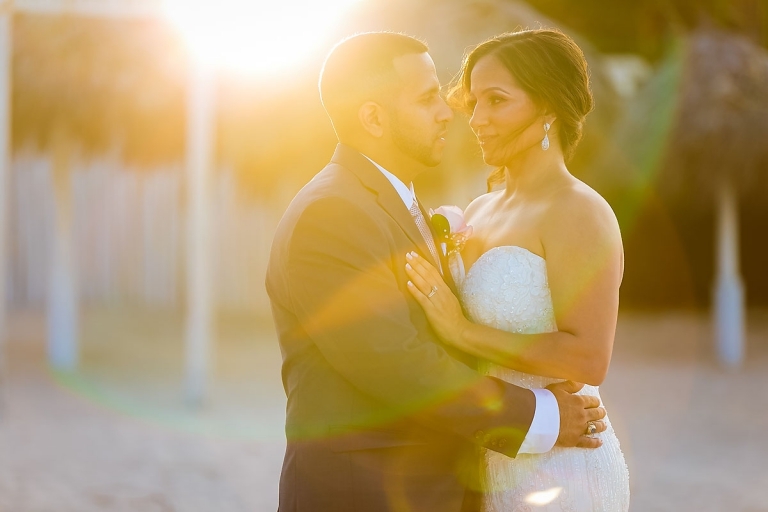 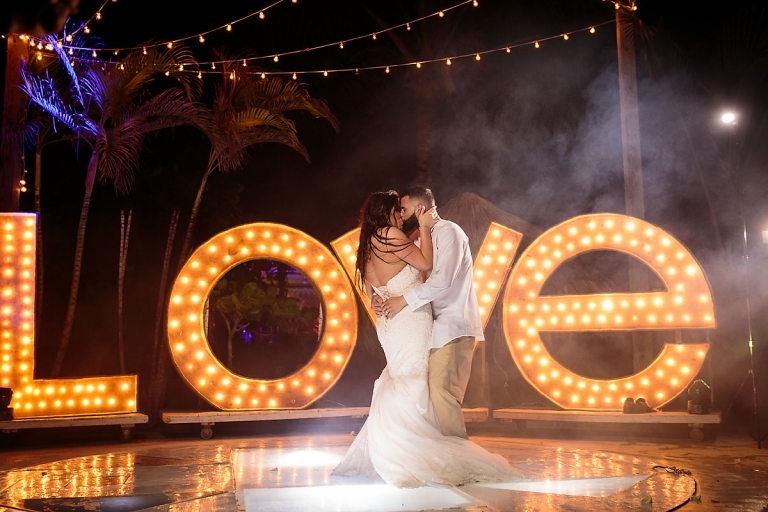 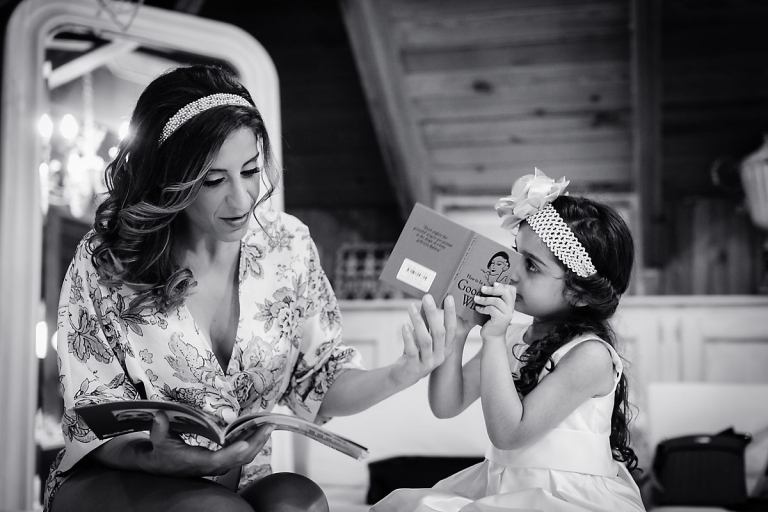 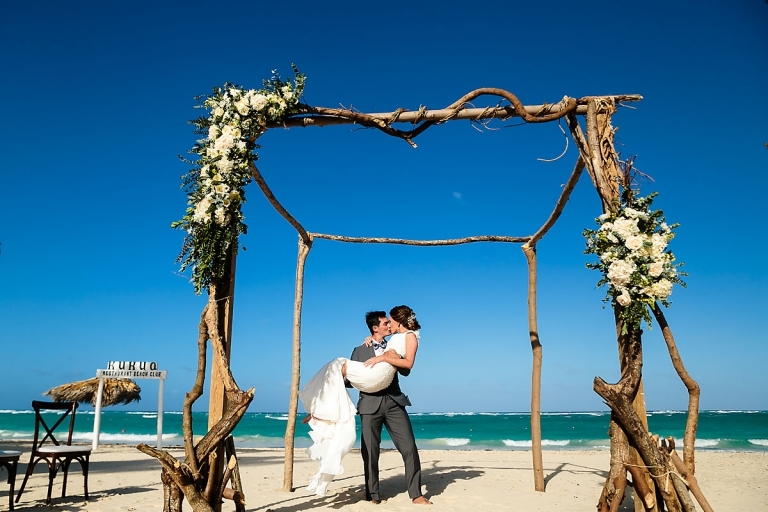 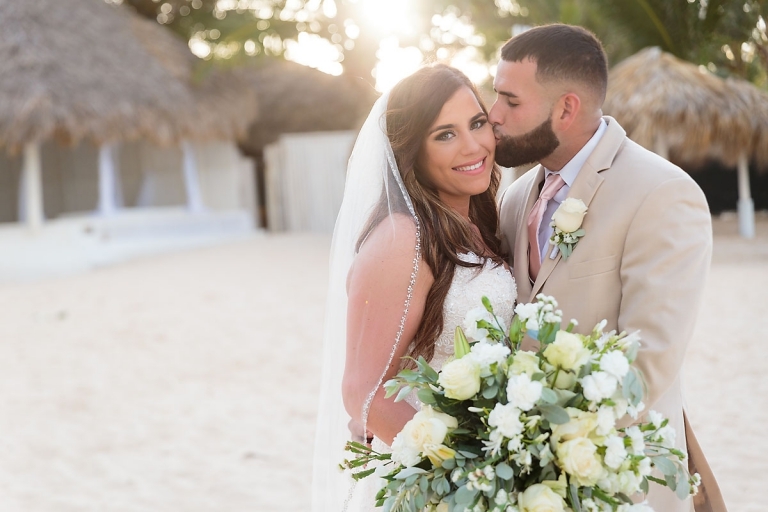 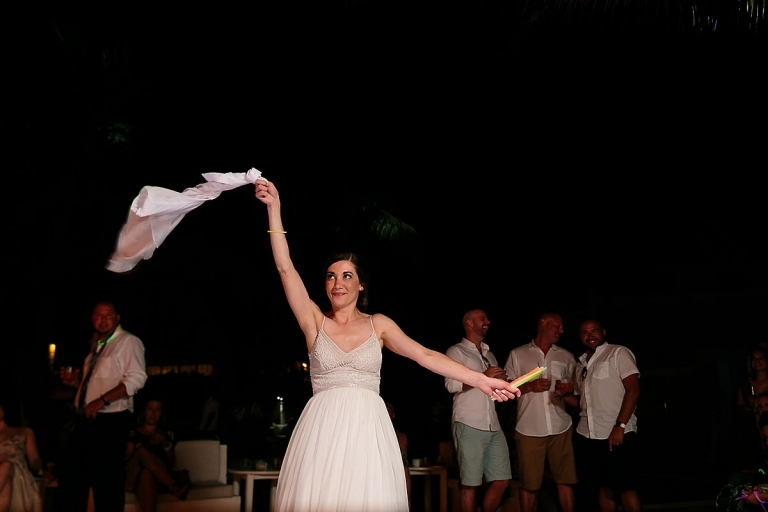 Gorgeous beach wedding at Kukua Punta Cana with amazing rustic decor! 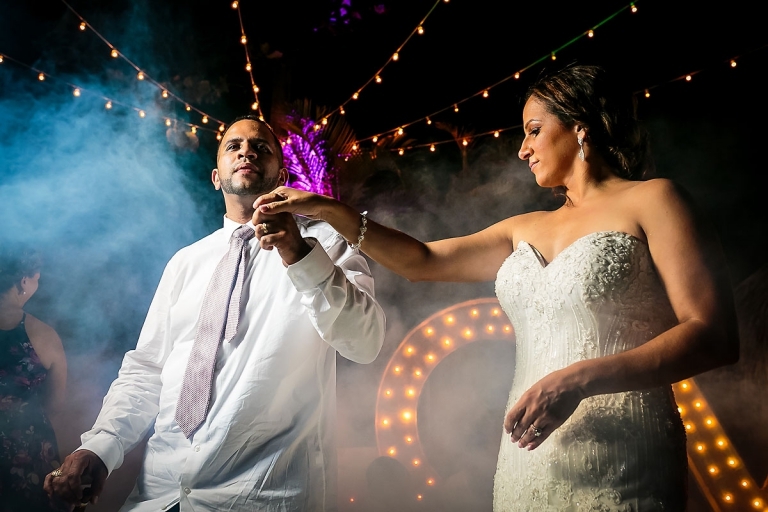 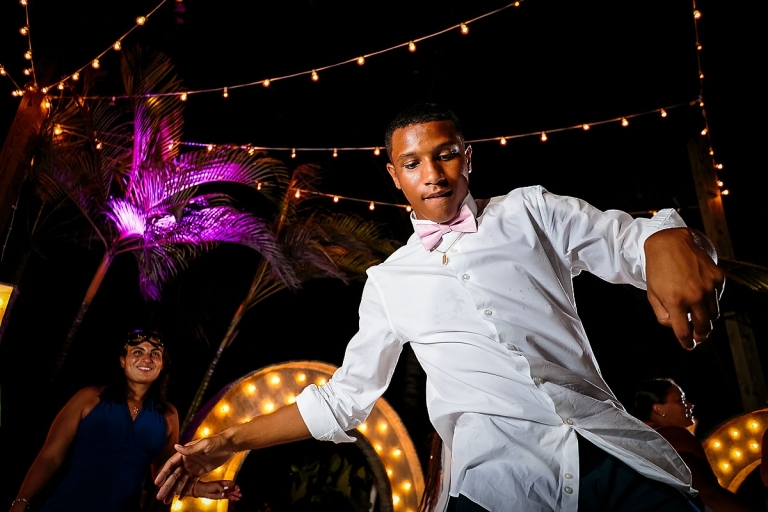 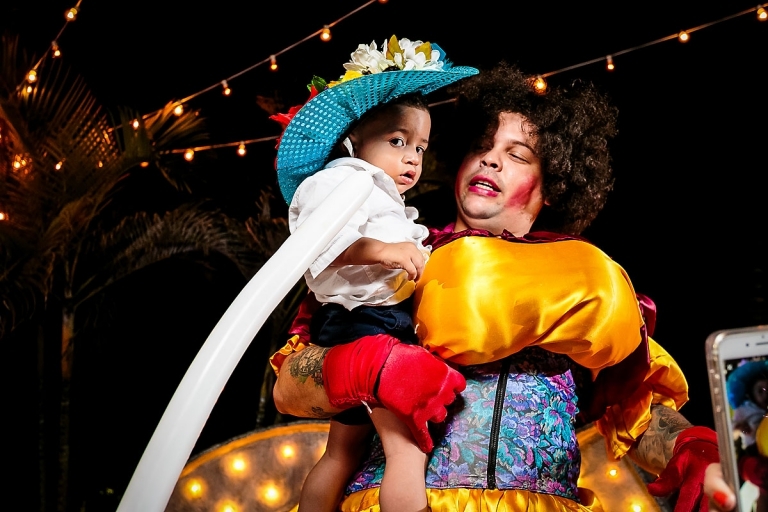 Samia and Rob had the time of their lives! 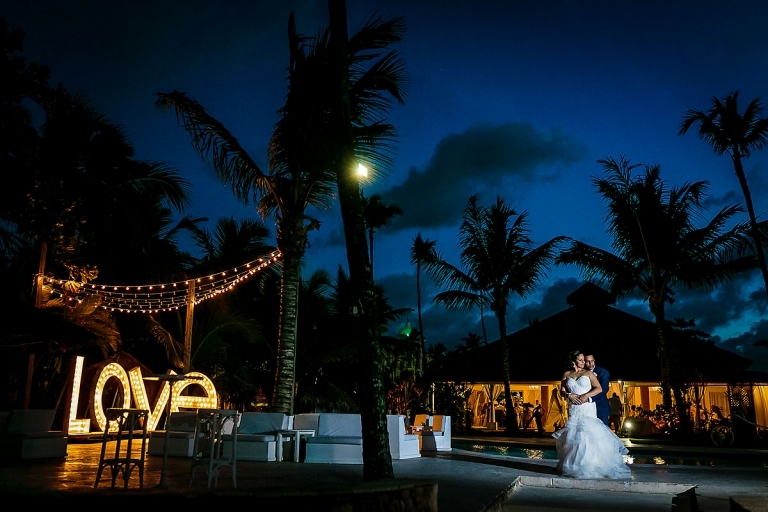 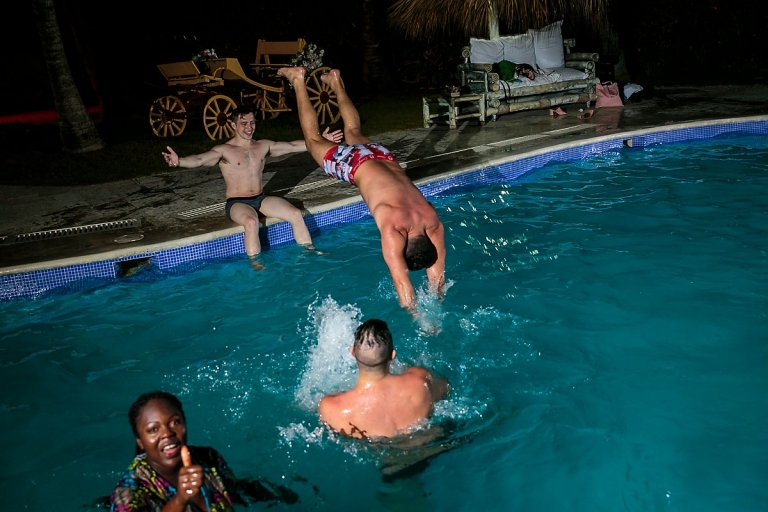 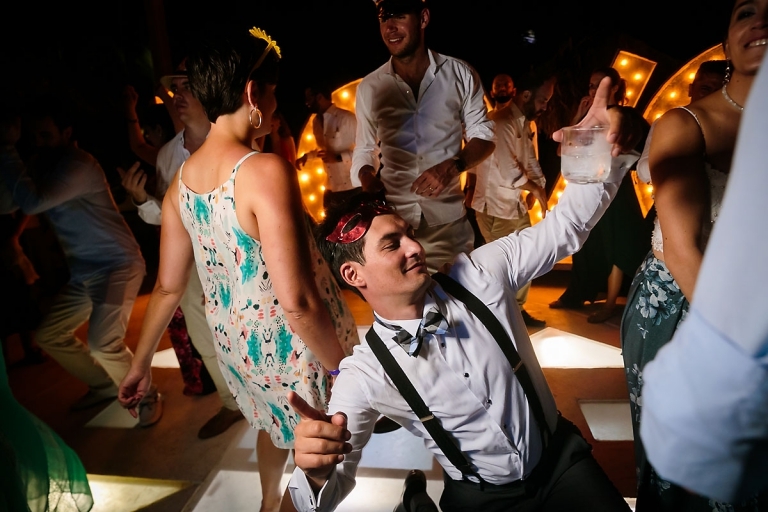 Kukua was a perfect wedding venue for their wedding with the party ending up in the pool to cool down after all the dancing!